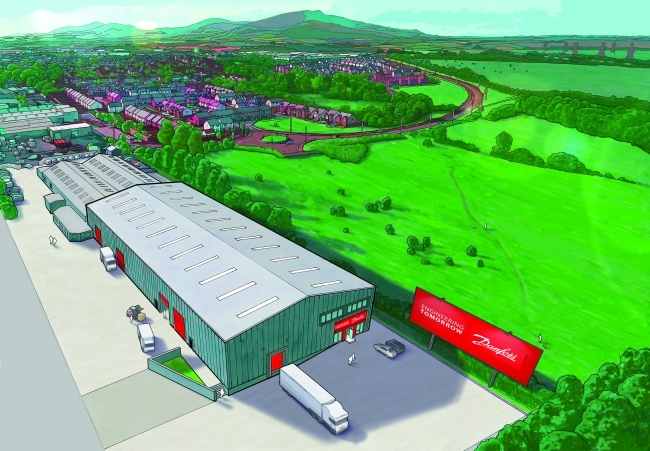 The project will create more than 30 skilled jobs initially, and Danfoss predicts the export-led business will be worth £100 million annually within a decade, with up to 200 further jobs to come. 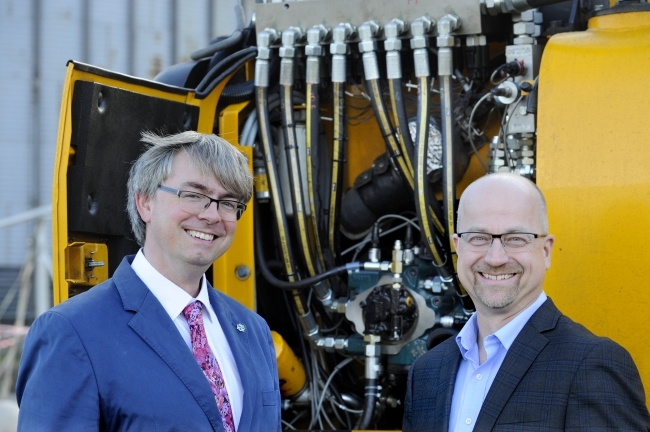 Eric Bretey, Director, Digital Displacement at Danfoss, said: “Our first goal is for Artemis technology to be a key component in the $3.5 billion off-road vehicle hydraulic machinery market. Vehicle manufacturers are asking for reliable, cost-effective solutions to reduce environmental impact and increase productivity, and Digital Displacement technology will provide just that. Artemis Managing Director Niall Caldwell added: “It’s not enough to invent new technologies in the UK – we also need to manufacture here and export around the world, and this is what this Danfoss investment will enable. We are also very grateful to the Advanced Propulsion Centre for their support and to Scottish Enterprise for their backing over many years. “In the coming months and years we will help Danfoss develop commercial products for each of these sectors, but today the focus is on the off-road market.